So Klose’s mission is to provide premium dating and matchmaking services, and to help single busy executives and professionals maximize their opportunities to explore romance and to make their life complete. 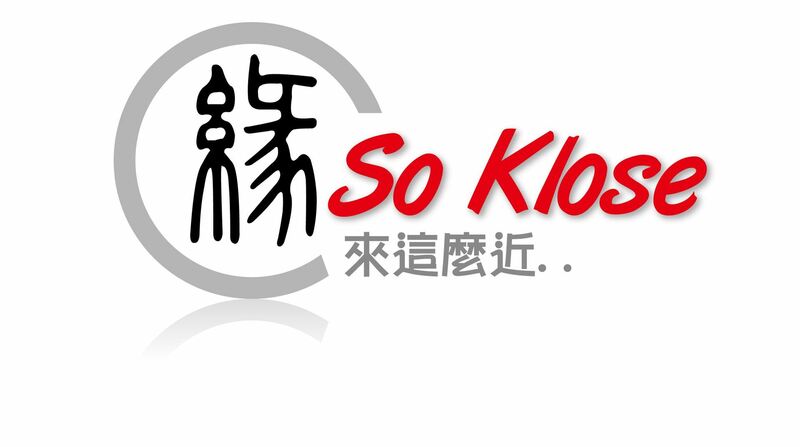 So Klose's services would be constantly adjusted to suit our customers' needs. As we believe, there is always a better way. So Klose's dating strategists create positive results for busy executives to find happiness. Our vision for the future is to be the customers' most favourite dating and matchmaking services provider. We will fast become a leading dating and matchmaking services company. Our customers' needs will determine our path. Our values will guide us. Our customers' success is our success. Customer satisfaction is our first priority and we will take customers' feedback to heart. Our single goal is to deliver a service that makes dating and matchmaking easy.